A pale blue sky stretches from east to west. The ground is dusty, the journeys of thousands of people compacting it into a hard dirt track. Ahead stands a structure known as the Friendship Gate – with people laden with bags and boxes weaving paths beneath it. 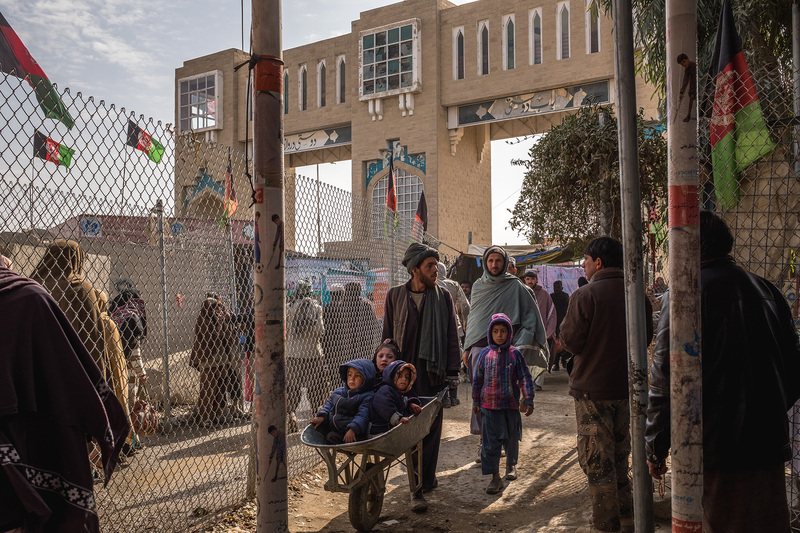 This isn’t an ordinary street, but a border crossing between Afghanistan and Pakistan, where people, goods, livestock, and sometimes, the poliovirus, pass from one country to the other. 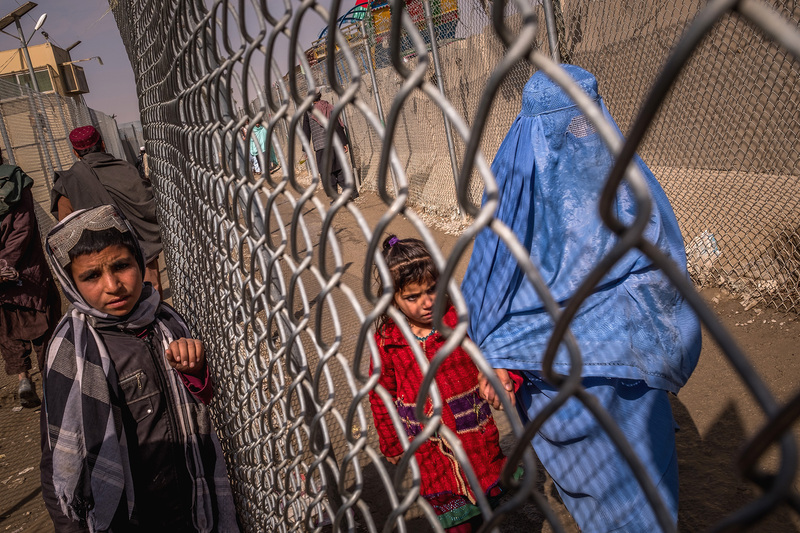 Porous borders, which enable the continuous movement of people between countries, are a contributing factor to poliovirus transmission in Afghanistan and Pakistan. Along with Nigeria, these are the only wild poliovirus endemic countries in the world. Look at a map of poliovirus cases and positive sewage samples over time, and transmission ‘corridors’ can be clearly seen, evidence of the virus passing consistently between the countries. Every year for decades, the virus has made it over the border through key entry and exit points, hiding in children. 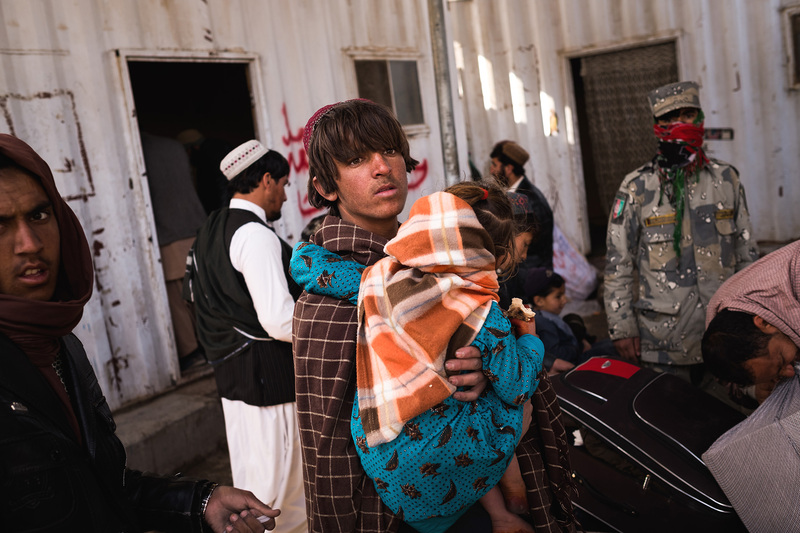 Spin Boldak in southern Afghanistan and Chaman in western Pakistan are both important border crossing points centrally positioned in what is known by epidemiologists as the ‘southern corridor’. 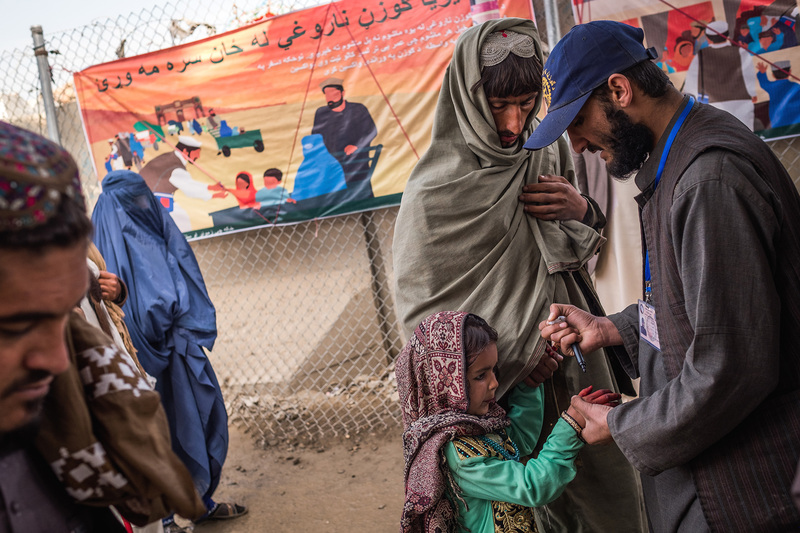 Today, thanks to collaboration between the governments of Afghanistan and Pakistan, and the efforts of hundreds of thousands of individuals working to fight the virus, this important crossing is attended by polio vaccinators, seven days a week, 24 hours a day. 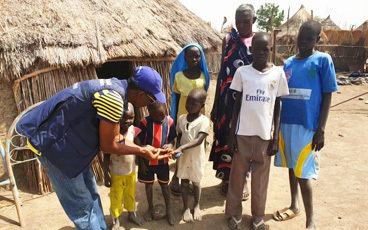 With two drops of safe, effective vaccine, they ensure that every one of the thousands of children under the age of ten entering the other country each month leaves the poliovirus behind. 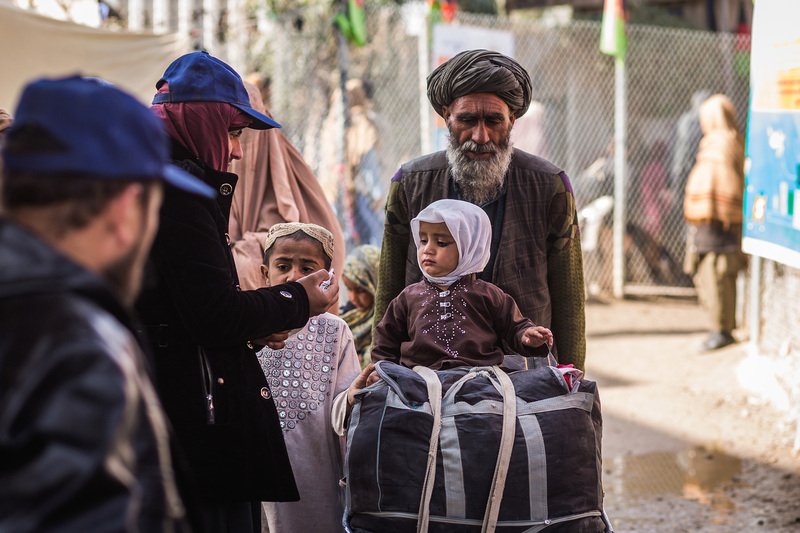 To defeat the virus, polio eradicators seek to understand the push and pull factors of people crossing the border. Many are traders, some seek medical treatment in Pakistan, others visit relatives on both sides of the border. 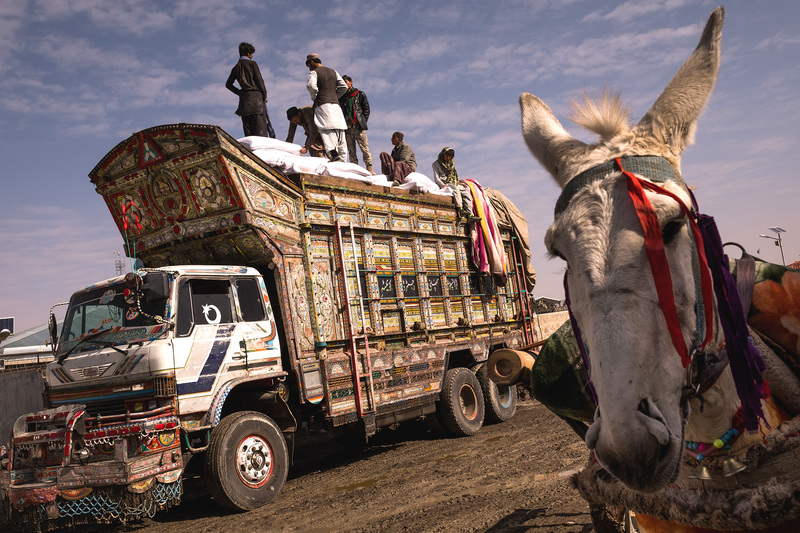 Many have sought refuge in Pakistan, or are forced returnees. Many come from areas where health systems are weak, and some children have never been vaccinated before. To defeat the virus, Afghanistan and Pakistan have built strong relationships. 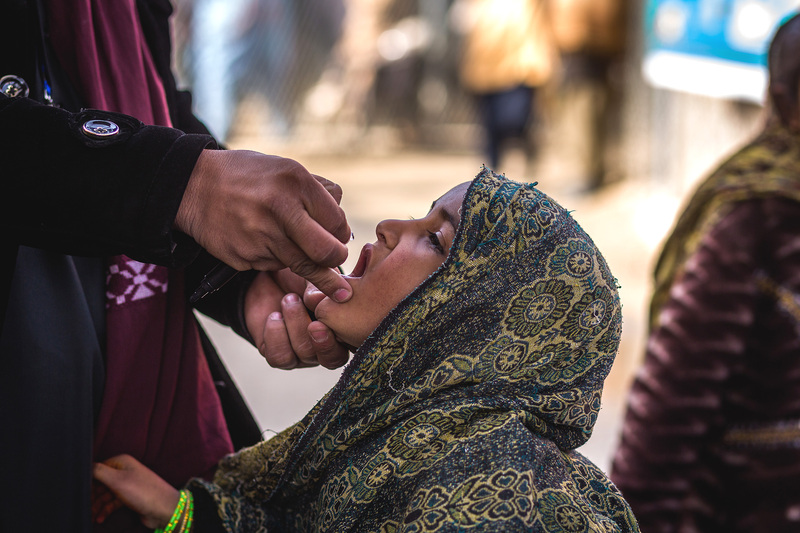 Studded along the border – which weaves from north to south, through mountainous areas, deserts, and between busy cities– are 15 WHO and UNICEF supported vaccination posts, hosting 42 vaccination teams. Each month, they vaccinate tens of thousands of children for free, no matter what their nationality or reason for being at the border. 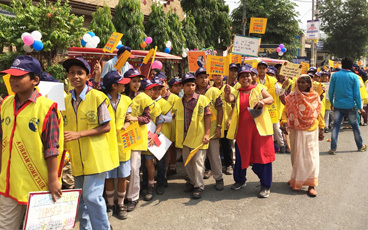 Dressed in Rotary ‘End Polio Now’ hats, and surrounded by bright banners, the cross-border health workers also watch out for children travelling across the border presenting signs of acute flaccid paralysis, an indicator of potential polio infection. Vaccinators also speak to parents, educating them about the importance of vaccines, and the other immunization services that they can get free-of-charge in the country they are crossing to. For many without free professional health-care, this is a crucial service. Most arrive unaware of the benefits they can gain to protect their children’s health, and this information is not always easy to come by. 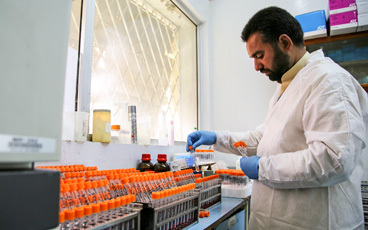 The polio programme also works with other humanitarian organizations near the border. As the situation changes, with refugee numbers fluctuating accordingly, the vaccination teams work to ensure children can be reached at or near the border, with few missed. 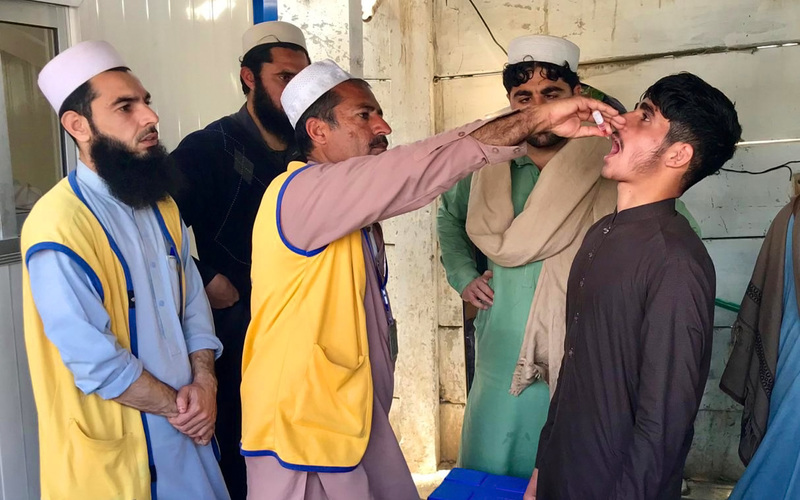 In April, 2289 children under the age of ten, mostly from Pakistan and Iran, were vaccinated near the border with oral polio vaccine by teams receiving them into UN Refugee Agency (UNHCR) repatriation centers and sites run by the International Organization for Migration (IOM). 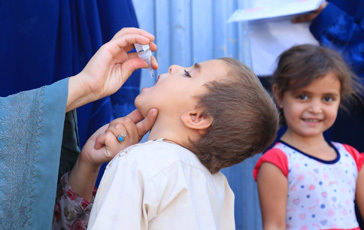 Polio vaccination at the border prevents the reintroduction of the virus into areas of Afghanistan and Pakistan where no cases or environmental positive samples have been seen for some time, and reduces incidence of the virus in areas where it is still circulating. Our team gives every child a strong start in life – whether they are a refugee or a returnee, and irrespective of their place of origin. 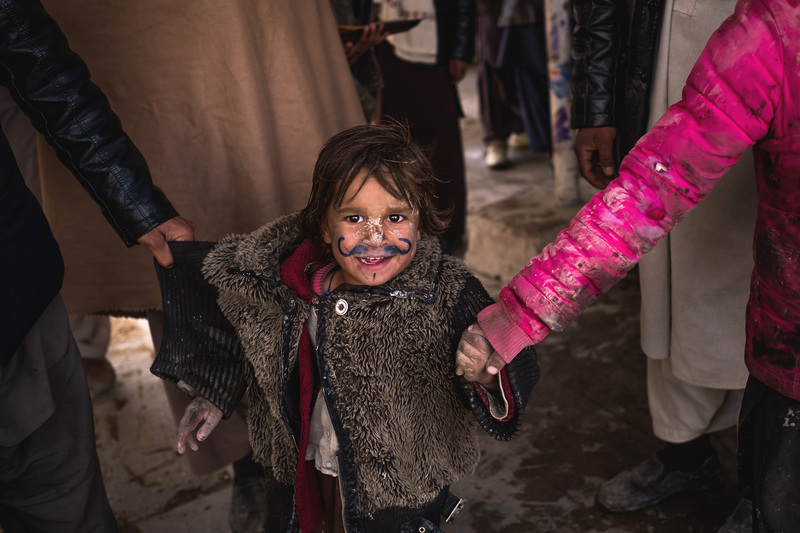 As the team in Spin Boldak and Chaman finishes its shift for the day, the next team continues their task: to protect all children at the border, and help end polio.